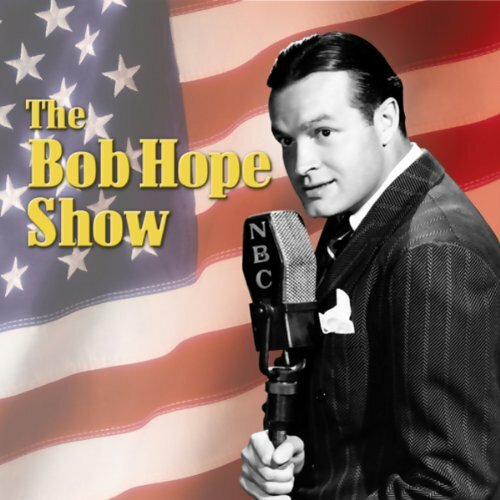 Bob Hope made his radio debut on NBC in May 1937. He became a top-rated fixture on Tuesday nights with his theme song, "Thanks for the Memories". His legendary broadcasts from military bases around the world helped boost American morale during the dark days of World War II. Hope's radio career lasted well into the mid-1950's. By then, he had become a major movie and television star. He died on July 29, 2003, at the age of 100.